This program is ideal for students to learn from and network with faculty and professionals, while gaining experience through an assistantship, practicum, and field experience. This program includes the option to earn the Florida Principal’s Certification. Graduates of this program are prepared for future school and district leadership positions of leadership at the school and district levels. 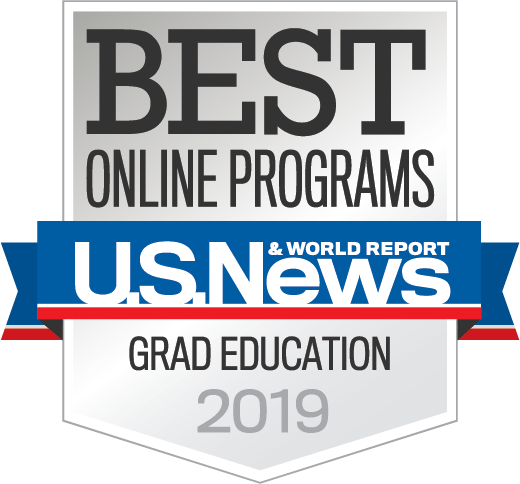 This program is ideal for working professionals from across the country who want to earn a master’s degree in Educational Leadership from one of nation’s top online graduate education programs. This program includes the option to earn the Florida Principal’s Certification. This program is ideal for future faculty members and school leaders looking to engage in the scholarship and development of a research agenda. Graduates of this program work in a variety of state policy, research, and teaching positions within state education agencies and postsecondary institutions throughout the United States and abroad. This program is ideal for school leaders looking to engage in the scholarship and development of a research agenda and future faculty members. This program is ideal for individuals seeking an alternative to the on-campus experience, greater flexibility in scheduling and an opportunity to be involved in a nationally recognized program area at a distance from campus. Graduates of this program are prepared for future positions of leadership at the district, state and national levels. 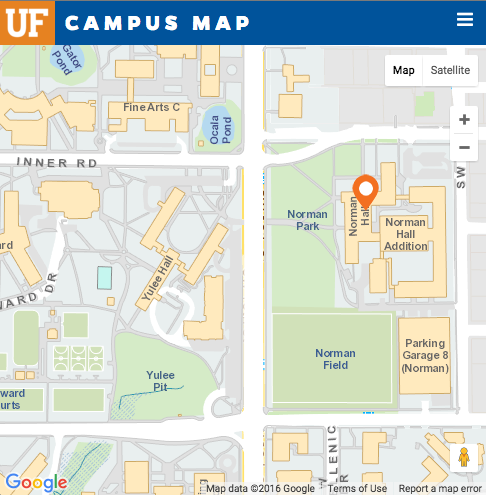 This program is ideal for students who already have a master’s degree but want to advance their career through additional coursework with UF’s faculty, while gaining experience through an assistantship, practicum, and field experience. This program includes the option to earn the Florida Principal’s Certification.